New Delhi, Feb 13 (PTI) Auto component major Bharat Forge Wednesday reported 35.79 per cent increase in standalone net profit at Rs 309.83 crore for the third quarter ended December 31, 2018. The company had reported a profit of Rs 228.17 crore in the same quarter last fiscal, Bharat Forge said in a regulatory filing. Bharat Forge Chairman and Managing Director B N Kalyani said the growth in revenue and profit in the third quarter was on the back of “strong performance across key verticals and all geographies.” “Key highlights during the quarter include quarterly revenues from oil and gas verticals and the aerospace and defence verticals. The company secured new orders worth USD 6.5 million from commercial vehicle (CV) and industrial sectors,” he said. “The domestic CV sector is witnessing some softness in demand because of de-stocking and we expect it to become normal in the next few months,” he said. 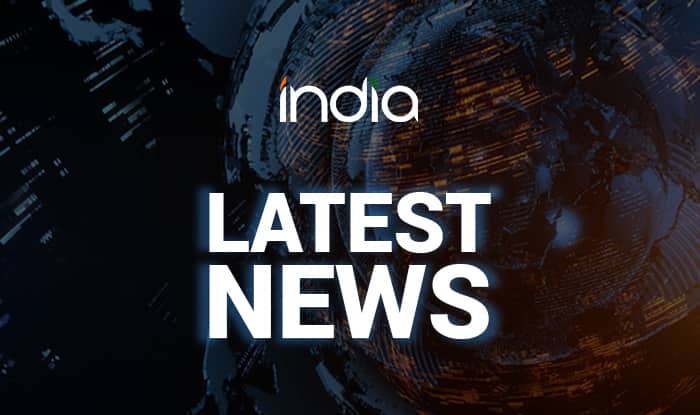 The company also said its board has approved reappointment of Amit B Kalyani as Executive Director of the company for a period of five years with effect from May 11, 2019. Amit Kalyani is the son of the company’s CMD B N Kalyani.